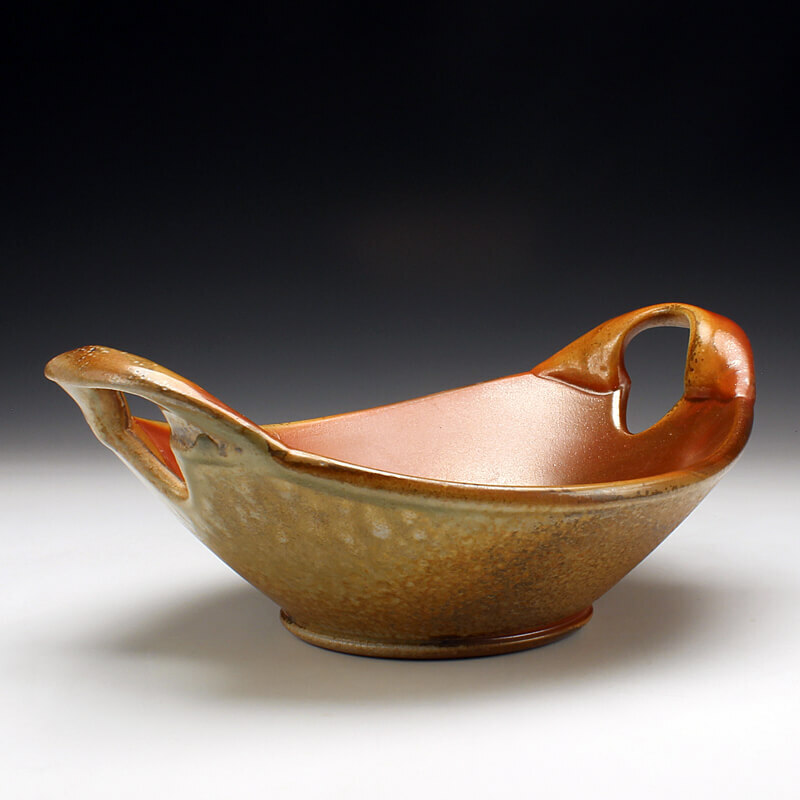 This Exhibition features a selection of work from Red Lodge Clay Center’s former Long-Term Residents. Since 2006, the Clay Center has hosted one-year and two-year Artist-In-Residencies and we are proud of the individuals that have called our studio home. The artists participating in this exhibition are a small selection of the many wonderful people who have come through our doors and it is always a pleasure to see how their work has changed and grown over the years. Participating Artists: Perry Haas, Martha Grover, Andrew Gilliat, Molly Bishop, Megan Mitchell, Frank Saliani, Tara Wilson, Ernest Forward, Lars Voltz, and Joyce St. Clair Voltz.